TRI-STATE (WFIE) - Prescription opioids and heroin grab most of the headlines nowadays, but methamphetamine hasn’t gone away. The Princeton Police Department just wrapped up a year long investigation by issuing six arrest warrants. All six are accused of dealing and possessing meth. They are Jadin Stubbs of Princeton, Zachery Mcellhiney of Princeton, Maxwell Church of Pike County, Logan House of Fort Branch, Christoper Bates of Princeton and Clifton Teeters of Princeton. 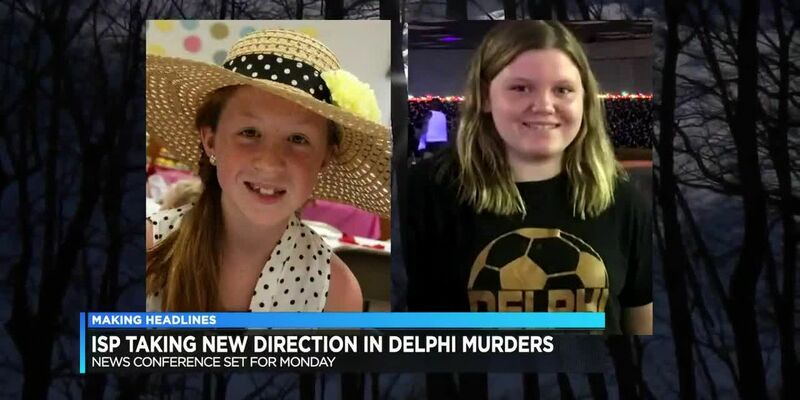 The Gibson County Prosecutors Office assisted in the investigation. In Dawson Springs, the police are investigating widespread vandalism. The department posted on its Facebook page that several vehicles and a building were spray-painted. Also, someone broke into a couple of vacant houses and buildings. Police are looking into the possibility that the vandals were caught on video. If you have information, call police. However, they are asking that you don’t post pictures of vandalism because it may only provoke the subjects to strike again. The Kentucky State Police in Madisonville, like almost every other law enforcement agency, is cracking down on dangerous Thanksgiving traffic. 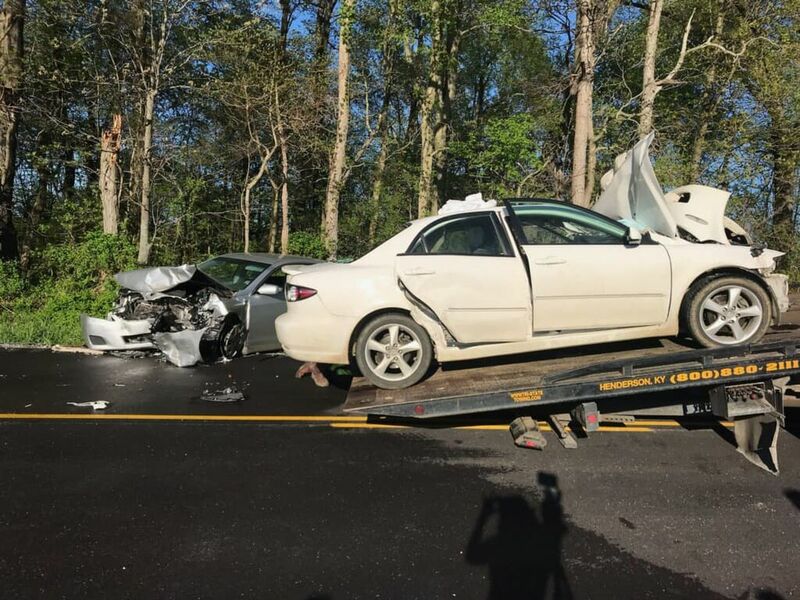 The KSP says troopers will concentrate on high traffic areas, such as interstates and parkways, along with high crash locations. They’ll be watching for unsafe behaviors like reckless driving, speeding, and impaired driving. KSP says troopers will aggressively target people who don’t wear seat-belts or use child safety restraints.